At the Tambo airport in South Africa, checking in. The young lady at the desk is having trouble removing the many old tags from my bag. Alan, who is accompanying me, offers to help, he pulls out a rather dangerous looking knife. The young lady remarks, "Wow, looks like you are prepared for anything!" 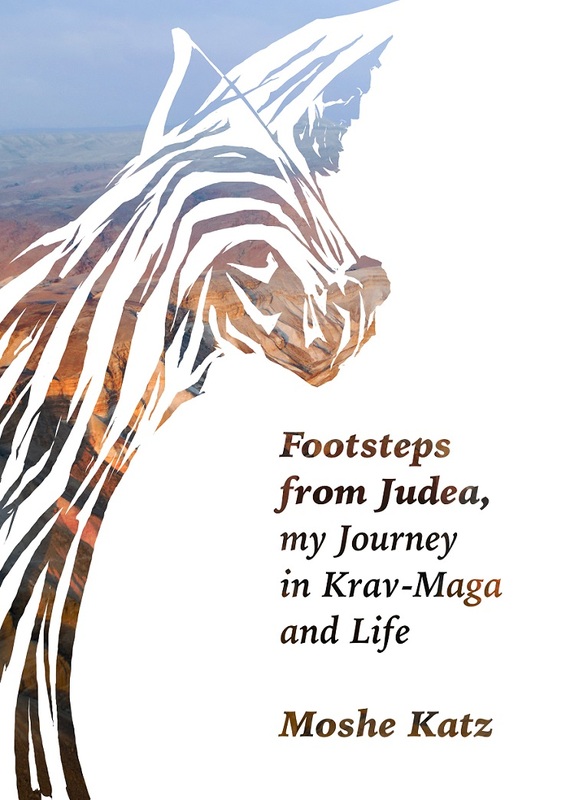 Not only does Alan carry a knife but he has vast military experience and an in depth knowledge of Krav Maga. He is certainly prepared for anything that may come his way, and so should we all. I see a sign, Are you Risk Ready? I do not bother reading any further. Clearly it has something to do with financial investments but my mind turns to self defense and Krav Maga. I was in the financial field for a while and I know a little about investments. First rule is never invest money that you cannot afford to lose. You must always have the ability to handle the risk, for there is always the possibility of things going bad. You must be able to handle the risk. Our very lives are a risk. Everyday we face risks, and every day we must make decisions. Crossing the road involves risk, getting in a car involves risk, talking to strangers involves risk. But we cannot live without risk. We cannot avoid some risk, the question is are we prepared. Are you willing to go through life unprepared? Would you put down money without researching the investment? Would you go into battle without researching the enemy's capabilities? Would you plan a trip, or even go outside, without researching the weather conditions? And so, to protect us in life, to give us a measure of control, a fighting chance, we must do research. We must prepare. We must study the nature and types of crime. 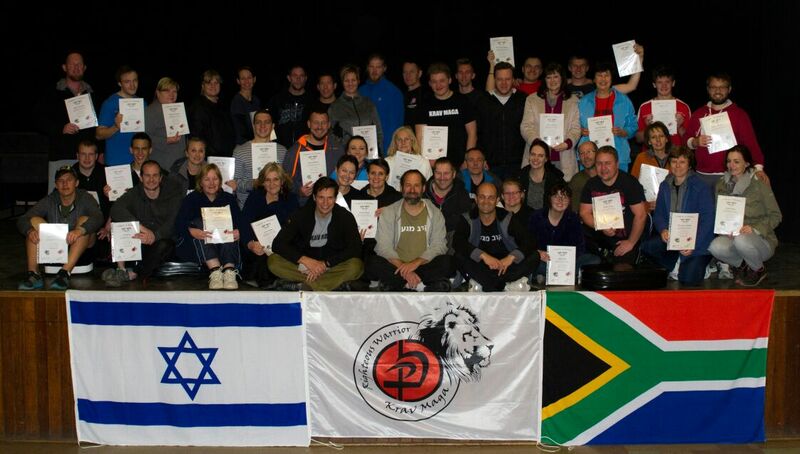 We must study criminals and we must train in Krav Maga. We must, or else we are the most foolish of all God's creatures. We must study where, when and how crime is most likely to take place. We must become aware, very aware. We must learn how to avoid violent confrontations and we must learn the best possible self defense concepts and techniques. We at IKI are never content, no, that is not our way. We are always training, always analyzing and always researching. We cannot go through life unprepared. Are you ready to handle the risks of life? We can help you make a difference, we can help prepare you but you must take the first step, and do not go outside before checking the weather conditions. This is common sense. 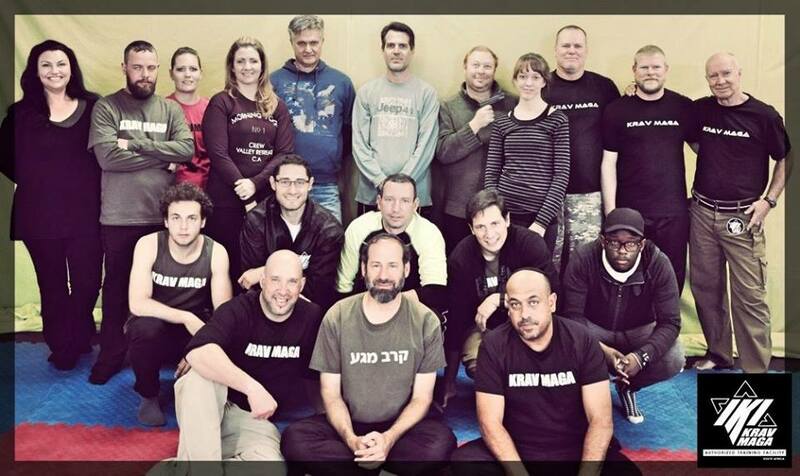 At IKI we believe in common sense Krav Maga, we begin we common sense and we never lose sense of our senses.